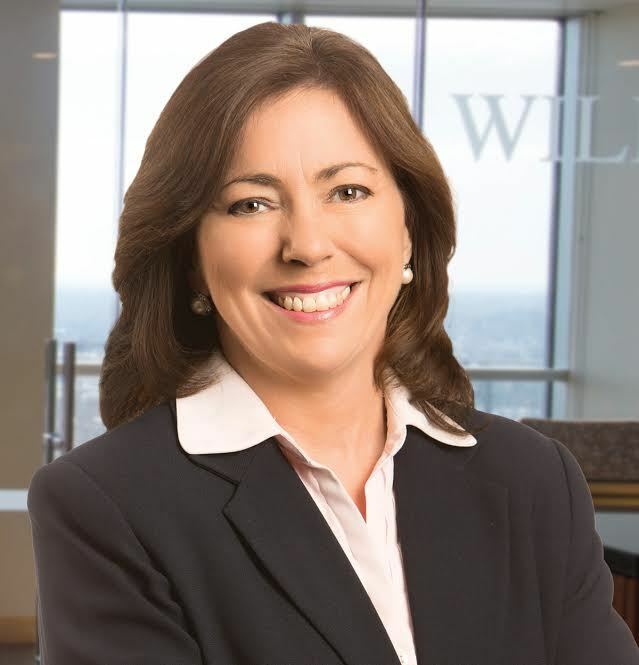 Williams Venker & Sanders of St. Louis announced that managing partner Lucy T. Unger has received the Litigation Practitioner Award from Missouri Lawyers Weekly’s 2015 Women’s Justice Awards. The Litigation Practitioner Awards are given to female litigators who exhibit qualities of leadership and professionalism, as well as a passion for improving of the quality of the justice system and bettering the profession. Working as in house counsel at Anheuser-Busch for several years, Lucy later joined Williams Venker & Sanders as an associate, and eventually worked her way to managing partner. She is experienced in commercial litigation, products liability and medical malpractice. She was also singled out for her work on the Missouri Bar’s Joint Commission on Women in the Profession. Unger is one of six only women in Missouri selected this year as a recipient of a Litigation Practitioner Award. Now in its 17th year, the Women’s Justice Awards recognize women across the state of Missouri who have demonstrated leadership, integrity, service, sacrifice and accomplishment in improving the quality of justice and exemplifying the highest ideals of the legal profession. The awards reach out to women in various segments of the legal community, including the bar, the bench, public office, business, academia, non-profits and the state at large.